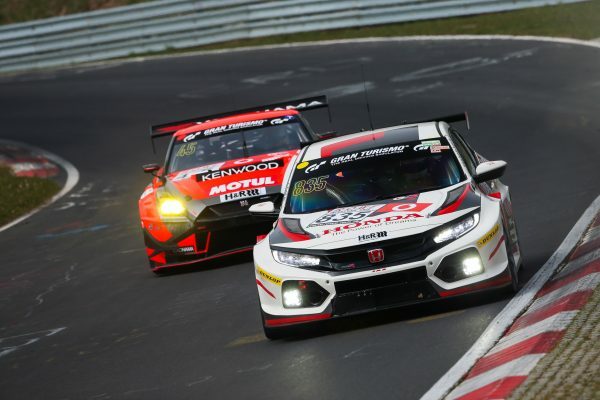 This is the Honda Civic Type R TCR Tiago Monteiro used to complete a four-hour VLN Endurance Championship race at the Nürburgring Nordschleife yesterday. 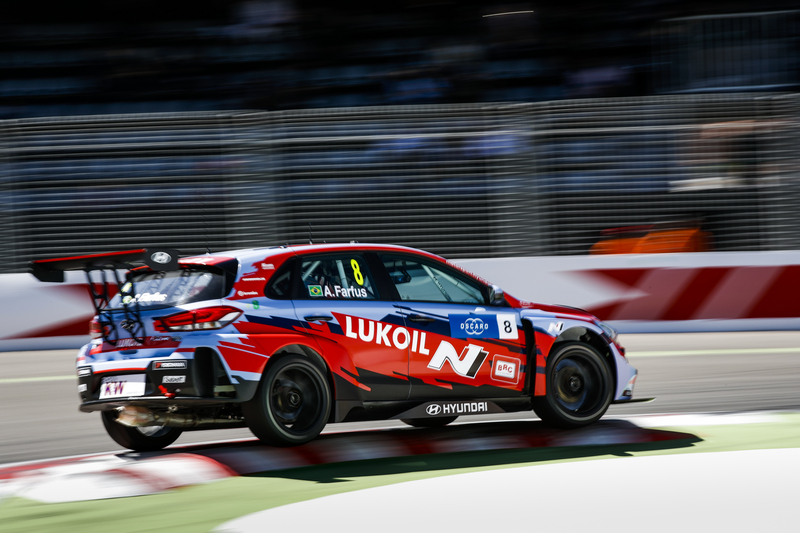 Honda-powered WTCR – FIA World Touring Car Cup presented by OSCARO racer Monteiro started fifth and finished fourth among the TCR contenders in the 65. ADAC Westfalenfahrt. Of the other WTCR / OSCARO racers in action, Benjamin Leuchter set the TCR class qualifying pace in his Max Kruse Racing Volkswagen Golf GTI TCR. Tom Coronel was competing in the SP9-Pro division and finished P18. 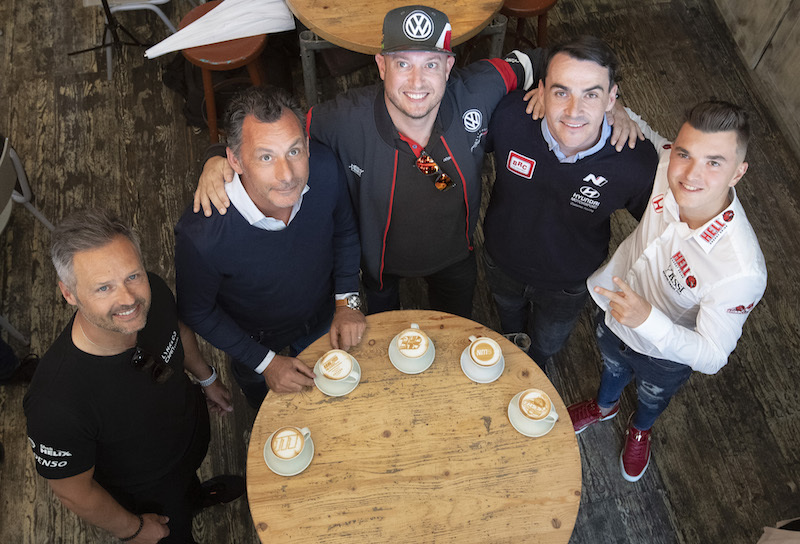 Monteiro, who linked up with Dominik Fugel, Mike Halder and Markus Östreich, will be racing again on the legendary Nordschleife when the 25.378-kilometre track hosts WTCR Race of Germany in June.